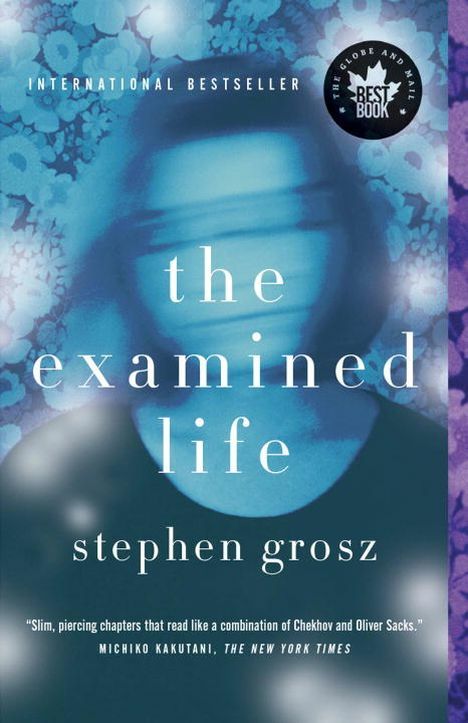 Echoing Socrates' time-honoured statement that the unexamined life is not worth living, psychoanalyst Stephen Grosz draws short, vivid stories from his 25-five-year practice in order to track the collaborative journey of therapist and patient as they uncover the hidden feelings behind ordinary behaviour. These beautifully rendered tales illuminate the fundamental pathways of life from birth to death. A woman finds herself daydreaming as she returns home from a business trip; a young man loses his wallet. We learn, too, from more extreme examples: the patient who points an unloaded gun at a police officer, the compulsive liar who convinces his wife he's dying of cancer. The stories invite compassionate understanding, suggesting answers to the questions that compel and disturb us most about love and loss, parents and children, work and change. The resulting journey will spark new ideas about who we are and why we do what we do. Stephen Grosz was born in Indiana and educated at Berkeley and Oxford. For the past 25 years he has worked as a psychoanalyst. He teaches clinical technique at the Institute of Psychoanalysis and Psychoanalytic Theory at University College London. His stories have appeared in the Financial Times and Granta. He lives in London.